I’m Neely, the girl behind It Starts With Coffee, formerly, A Complete Waste of Makeup. I am a 30 Something Dallas Lifestyle and Beauty Blogger. I have lived in the great state of Texas my entire life, and I absolutely love it here. I married my husband Andrew (known on the blog as A, Andrew or Husband) in October of 2014, and we moved into our first home in the suburbs that following April. In February of 2017 we welcomed our first child, a baby boy! 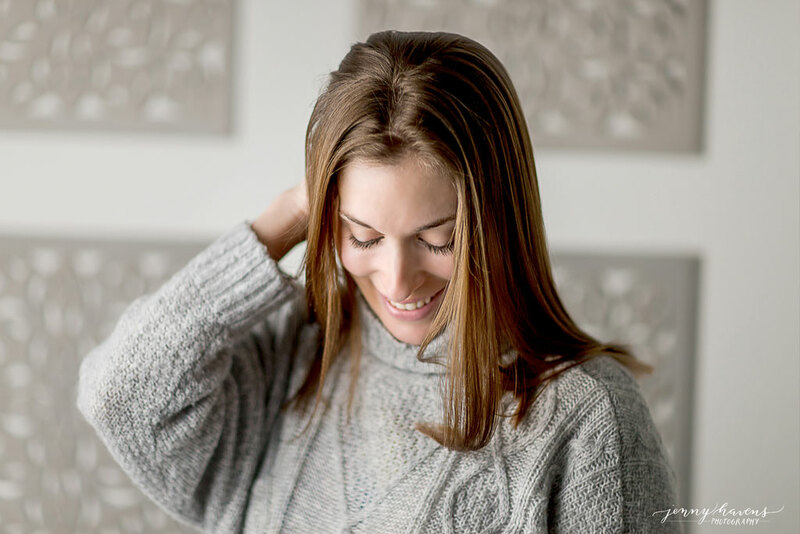 Subjects you will find me blogging about: Beauty, Food, Fitness, Organization, Blogging Tips, and my everyday life as a wife and new mom. My full time job is blogging, and I love every second of it! I also stay home with Liam. When I’m not working you can find me hanging with my little fam and our friends, working out, decorating our home, reading, binge watching something on Netflix, and usually drinking coffee. I am more likely found at home with my husband and baby, cooking and enjoying a glass of wine versus being out at a bar. I am known to sing loudly in my car to Taylor Swift, Nicki Minaj, and Counting Crows. I am also known to recite entire episodes of Friends. I mostly listen to sports radio or podcasts, and I am a huge football fanatic. Handbags over shoes and workout clothes over regular clothes any day. Go here for info or email me at [email protected]. For more information on It Starts With Coffee’s policies, click here. Pingback: Why I can't stop reading "It Starts With Coffee" and why you should start.